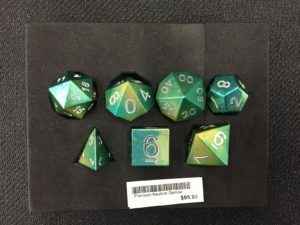 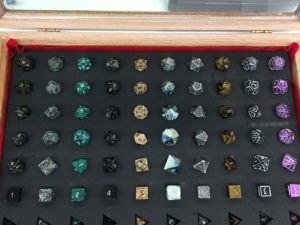 Role-Playing and Dice | Millennium Games | Over 1,000 Games! 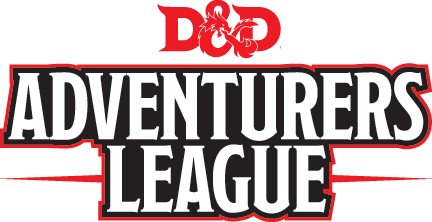 Millennium carries hundreds of options for your role-playing adventures, from popular titles like Dungeons and Dragons, Pathfinder, and Star Wars, to hidden gems from indie publishers! 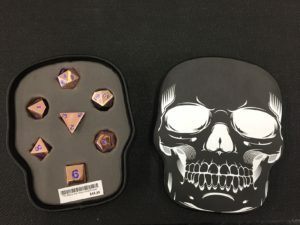 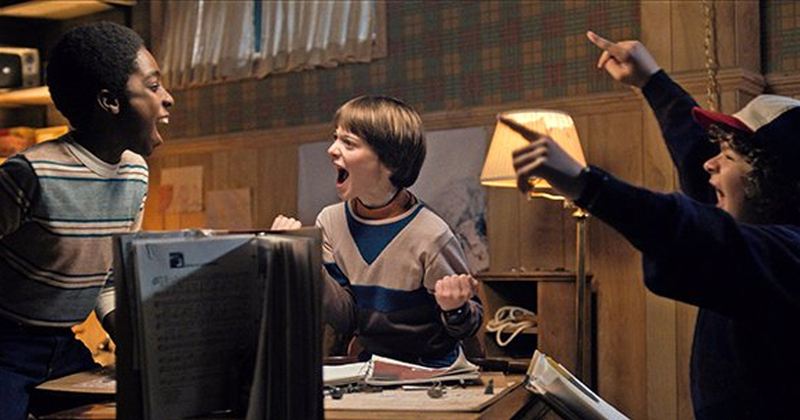 Role-playing games are a great way to flex your creative muscles and play with a group of friends in a social environment. 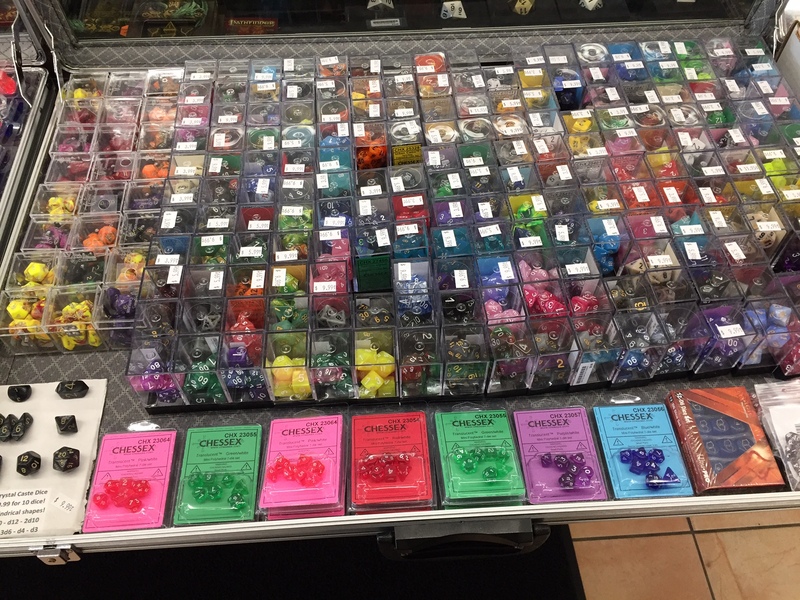 Check out all we have to offer and get started on your own adventure today! 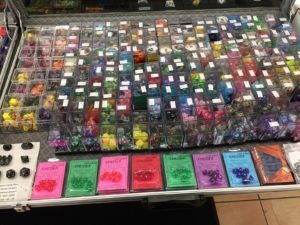 With thousands of dice sets for any budget, Millennium Games boasts the largest selection of dice and accessories to be found anywhere! 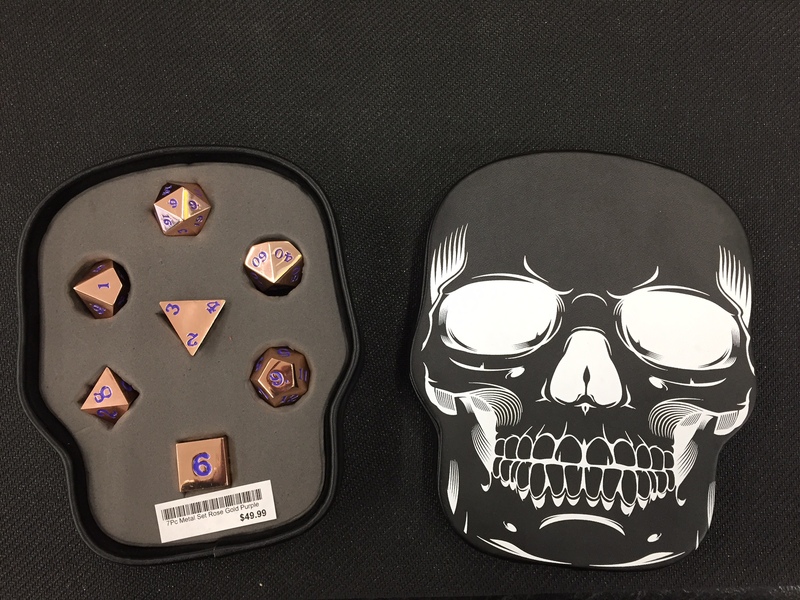 We have the perfect choices to fit any game, any budget, and any style! 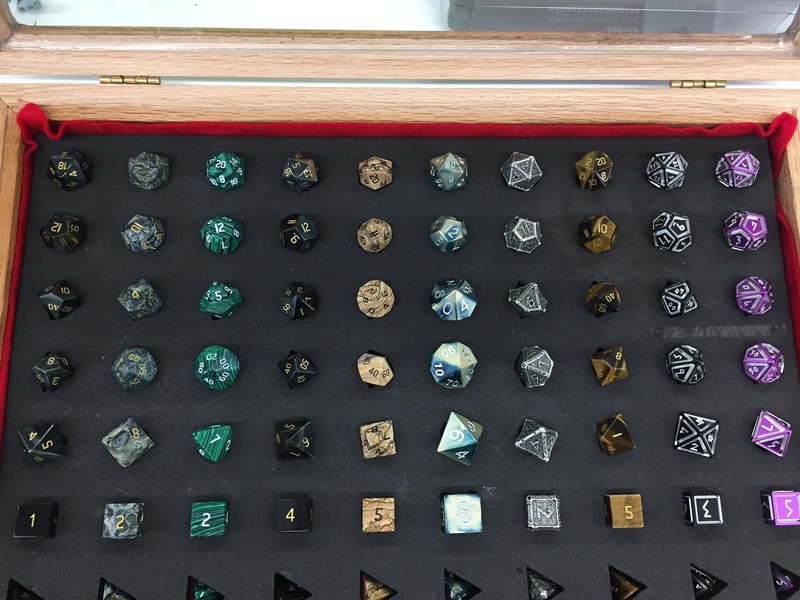 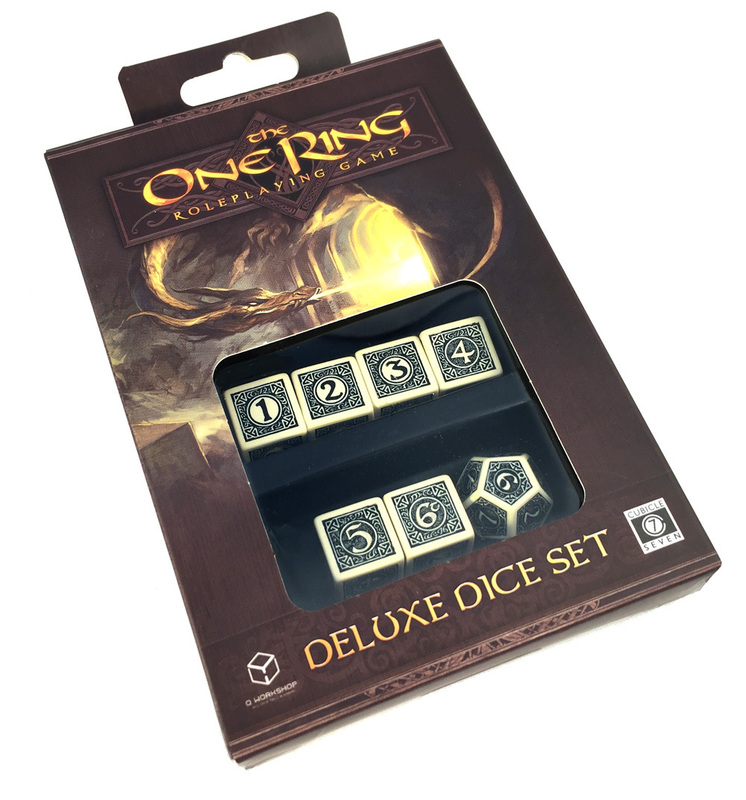 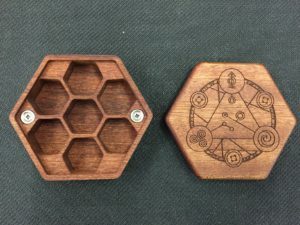 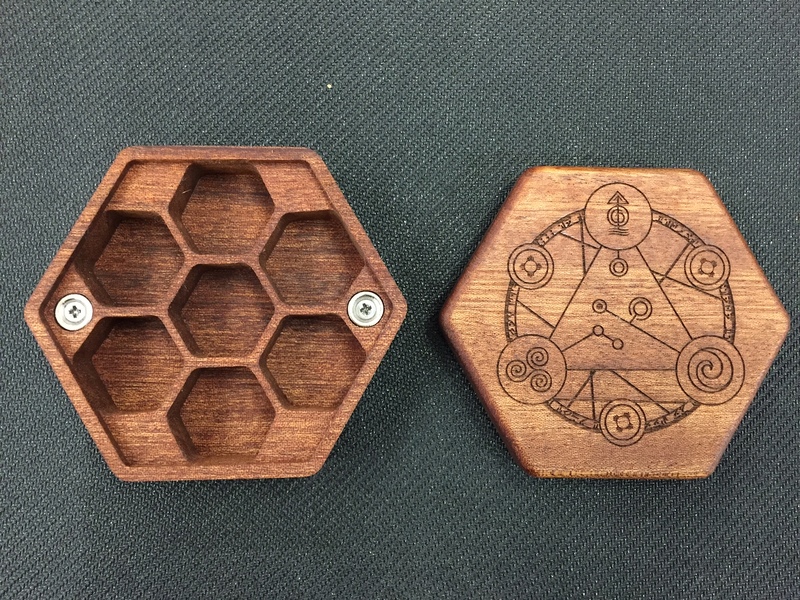 From the biggest names in dice, like Chessex, Q-Workshop, and Norse Foundry, to specialty custom sets, we will have something for every customer and every taste!